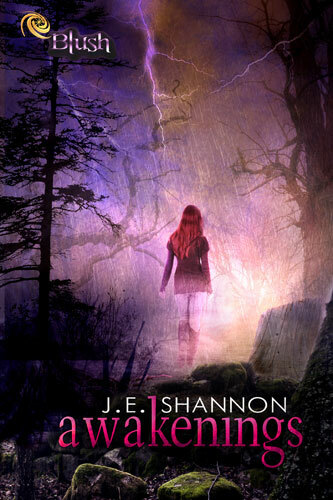 Win a kindle with a copy of AWAKENINGS by J.E. Shannon during the book release tour! J. E. Shannon currently lives in Florida, but is a Missouri native. She spends most of her time reading, writing, and taking care of her small child and two crazy dogs. Visit her at www.jeshannonbooks.com. That’s something that would leave me pissed and seeking revenge. Nice cover, creepy good story.